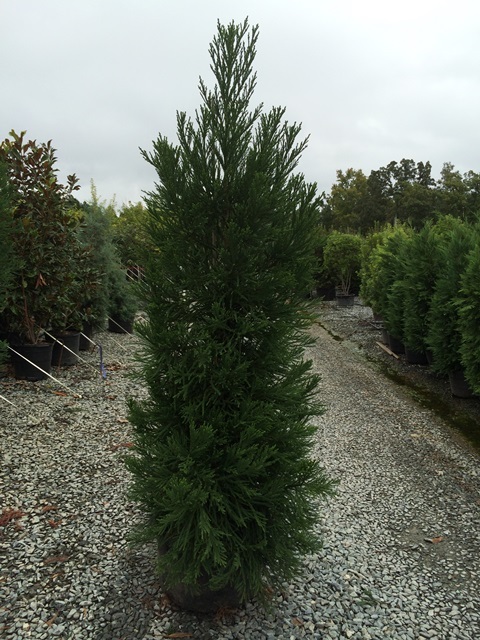 Yoshino has beautiful, dense evergreen foliage that works well as a privacy screen or wind break. Grows 40-50 feet in height and 15-20 feet in width. Prefers full sun. Deer resistant.